The government has dismissed over 100 health workers countrywide for absenteeism and misconduct. 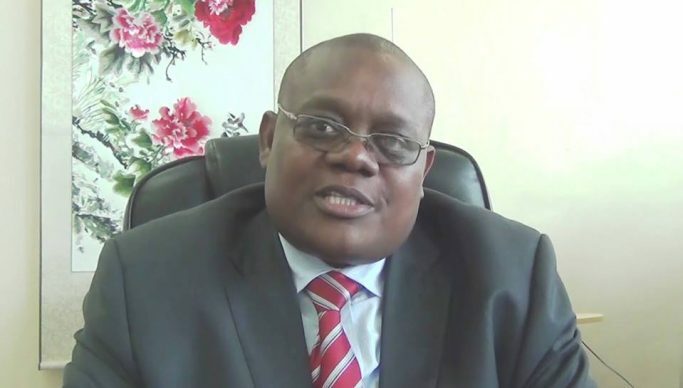 Ministry of Health Permanent Secretary Kennedy Malama disclosed this Wednesday when he toured various health institutions in Southern Province. Explaing on absenteeism, Dr Malama said the ministry had discovered that some health workers were going for studies without official permission. “We need sanity in the health sector and we are not going to tolerate misconduct, absenteeism and none responsiveness when on duty, because we are civil servants employed to provide a service to the people,” said Dr Malama. The most affected provinces are Lusaka, Southern and Northern.